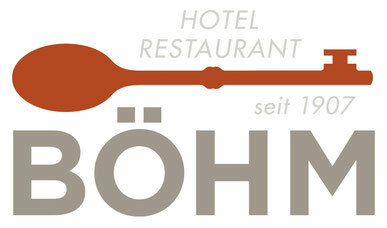 Welcome to the Hotel-Restaurant Böhm! 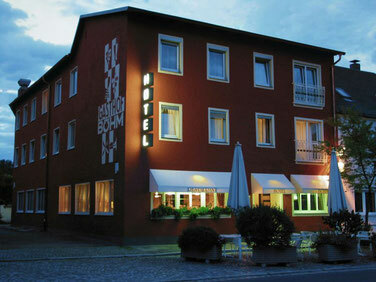 Here, learn more about comfort, the finest cuisine, and a real Grafenwoehr traditional hotel. 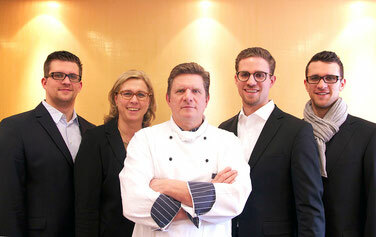 We look forward to welcoming you soon as our guest.